Add Pizazz to every project where you are going to see thread on top! 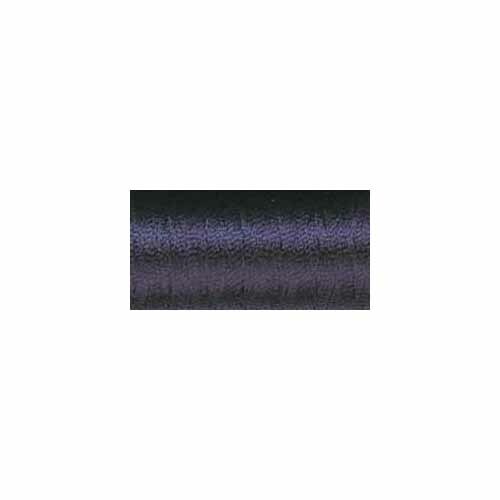 It is a light weight, but exceptionally strong, silky rayon thread that is colorfast, both washable and dry cleanable.. 850yd king snap spool. 40wt.